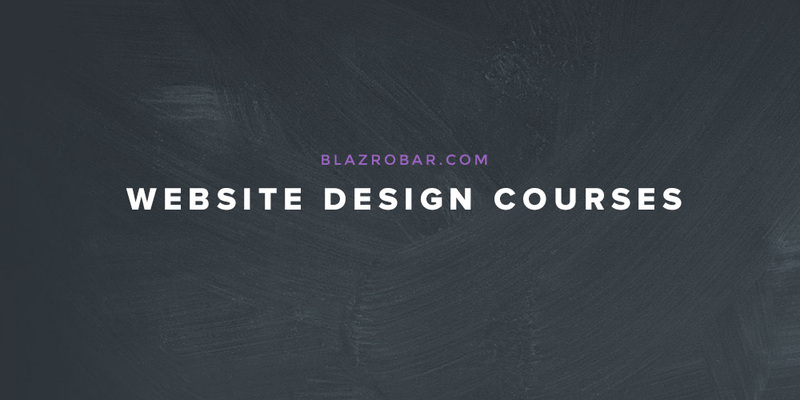 I’d like to introduce a new range of website design courses i’ll be slowly releasing into the wild, this year and next. They’ll focus on website design within Photoshop, something I’d like to think I know a little about! The courses will cover things like responsive design, layout generation, working with colour and working with the right type of images in your website designs. See what you’ll be crafting in our first website design course within Photoshop. The courses are currently in production so we hope to launch our first one before the end of October. Each course will typically be a 8 – 10 part video series that you can watch on any device at your own pace. 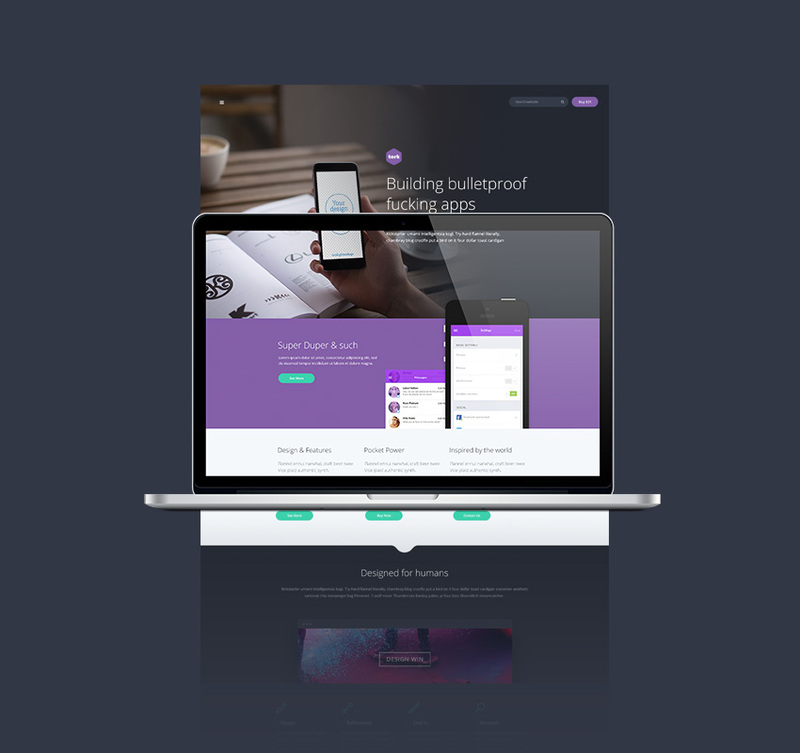 Each design course will come with downloadable PSD files and design assets. Hi! I’m Blaz Robar, a graphic designer from Melbourne, Australia. During business hours, you will find me at web design studio, Eleven Media; where we specialise in creating unique WordPress themes.